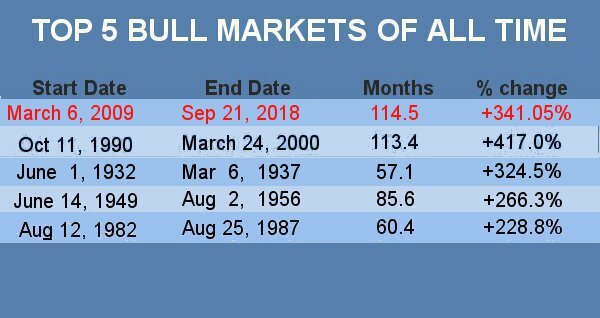 BULL MARKET WATCH: S&P makes a new closing high August 24, 2018 making our current bull market the longest in history. This assumes you follow Wall Street’s 20% rule. A drop of 20% equals a Bear market, a gain of 20% after a Bear market means we are in a Bull market. 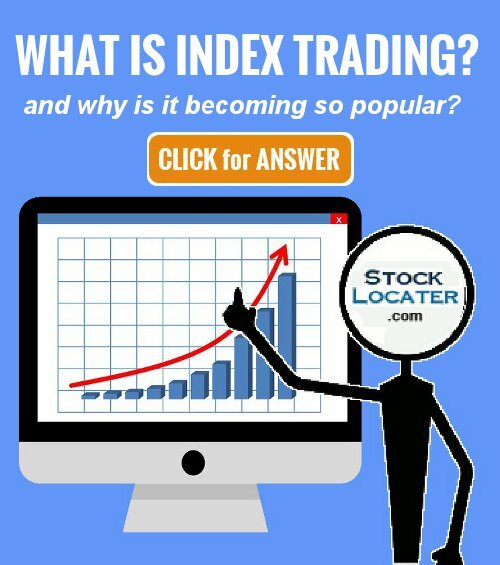 Here at StockLocater.com, we use different signals for alerting to BULLISH and BEARISH markets. We go by market behavior. We don’t wait for the markets to drop 20% before calling a BEAR a Bear. When the markets act Bullish or Bearish, we call it as it’s happening. According to our signals, the BULL market ended in 2015. Another one started in 2016 and ended October 2017. 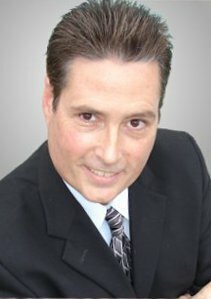 The current Bull market started February of 2018. It takes our Major Trend Indicator three months to verify market conditions, in May of 2018, we were the first to announce a new Bull market and three months later we find the S&P moving to new records highs as expected.